Elevita has recently partnered with a wonderful organization called Believe International. Together we are working to extend the hope of a brighter future, through education, to those with little or no opportunity. For example. as part of our partnership with Believe International, this year, Elevita.com is sponsoring the education of two lovely young women, Danica and Mia Quena from the Philippines. Danica is an excellent student and now in her 3rd year of college studying to be an English teacher. Mia Quena (pictured below) is in her 2nd year of high school and is also an excellent student. The school year in the Philippines is June through March, and the country is currently in the process of converting from a K-10 educational system to a K-12 system. 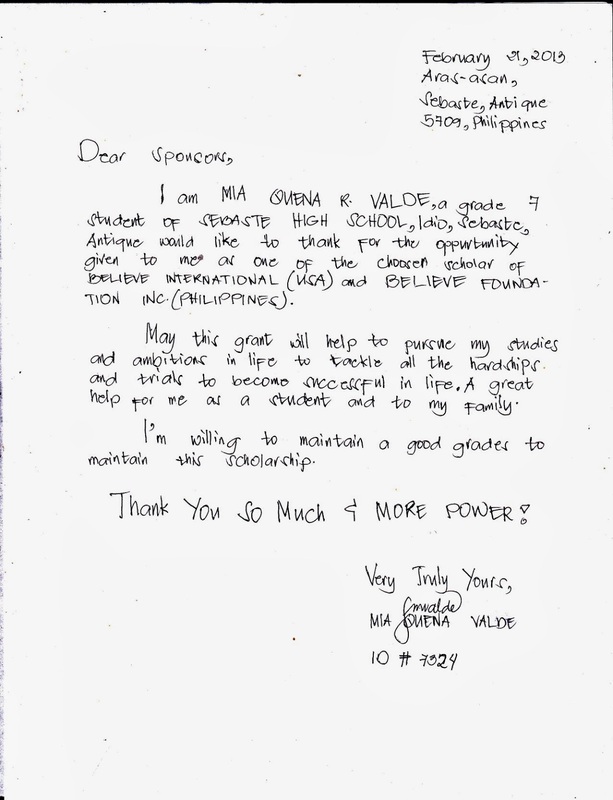 Mia Quena is in the first batch that will complete the full 12 years of education. Danica graduated from high school at the end of grade 10. 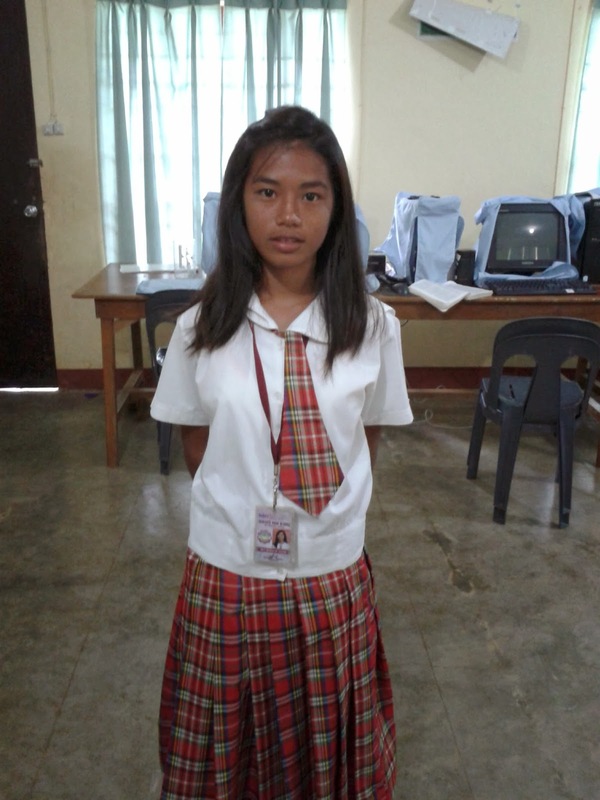 Without financial assistance, Danica and Mia would not be able to continue with their schooling. Elevita is delighted to help these bright young women reach for a brighter and more secure economic future through continuing with their education. Thank you for your support of Elevita. Buying gifts through Elevita.com not only provides business opportunity for artisans in facing economic hardship, it enables Elevita to support meaningful humanitarian and education projects, like sponsoring Mia and Danica from the Philippines. A gift bought from Elevita.com truly does a world of good. Thanks for sharing this and for all the good work you are doing around the globe! We love the things we buy from Elevita and feel good that it is not wasted money! Thanks for sharing about the Believe International students you are suppport, and for all the good work you are doing around the globe. We love the things we buy from Elevita and know it is not wasted money!